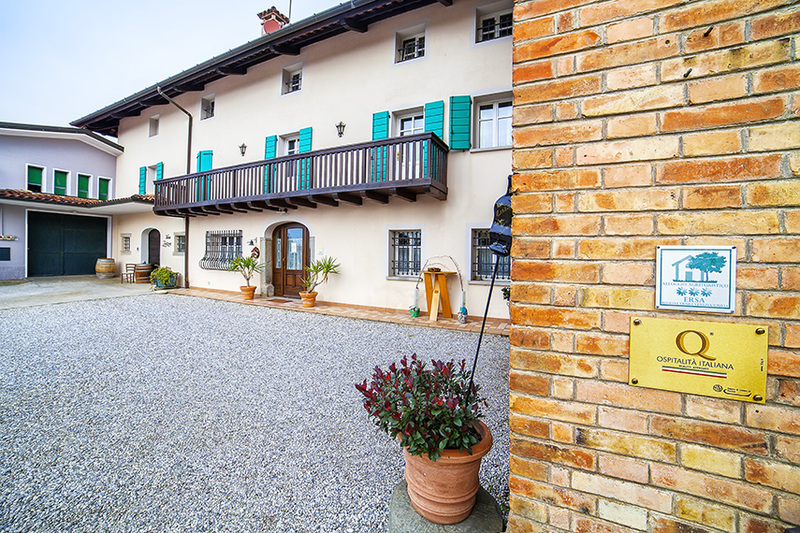 Luigi Zorzon was the founder of this winery at the beginning of the 19th century, backed by enormous enthusiasm for both the Collio and the vinification of delicious wines. This enthusiasm has been passed on to Giorgio, who is focusing on a precise deploration of the vinyards. New technologies and new markets are present challenges the enterprise is meeting. 10 years ago Petra (graduated in business administration) and wife of Giorgio moved from Austria to Brazzano. The two of us, Giorgio and Petra make a perfect team. Our different approaches grant outputs that definitely depict our motivation. Based on the enthusiasm and the endurance we share the quality of our wines has been convincing our customers, both regionally and internationally. In the past few years we have opened up new markets, found new customers and, as such, built a solid basis for a successful future development of our enterprise. The winery is based on a rich farming tradition. The winery is lead in it’s third generation by Giorgio Deganis, the grandson of the founder. The winery is spread across 8 hectars,cultivating D.O.C. Collio and Isonzo wines. As members of the Consortium for the protection of the wines of COLLIO we have to follow strictly the Regulations for producing DOC COLLIO wines. Situated in the north-east of the Friuli Venezia Giulia region, the Collio is a small hilly area bordering Slovenia. This area of Italy has unique soil and climatic conditions. The soil is called ponca. It’s marl and sandstone and makes our wines mineral, unique and very aromatic. 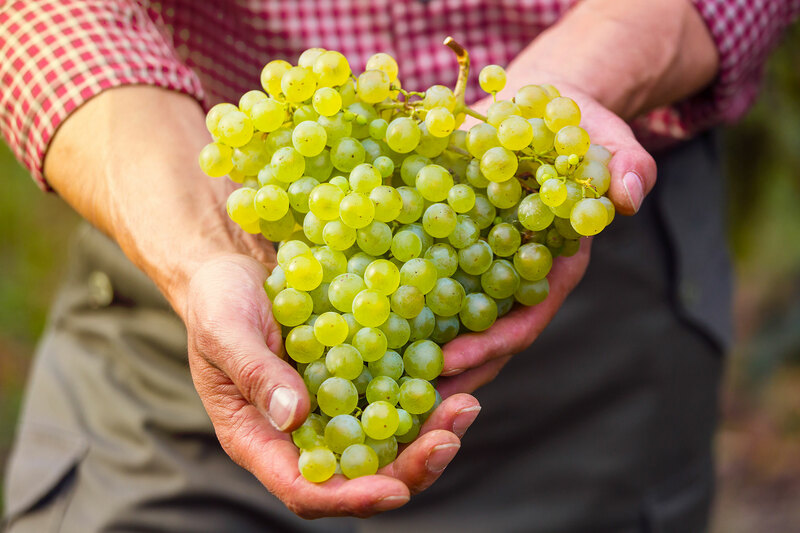 The breezy climate, rolling hills and significant temperature fluctuations make the Collio one of the best-suited areas for producing fine autocthonal white wines like Friulano, Malvasia and Ribolla gialla and international wines like Sauvignon and Pinot grigio. We in our winery produce also two precious red wines, typical for the area like Merlot and Cabernet franc. We as tradional, however, innovative family enterprise have positioned ourselves strongly in the international market and are glad about customer in the whole world. Our main export markets are Europe, Japan, USA and Russia.